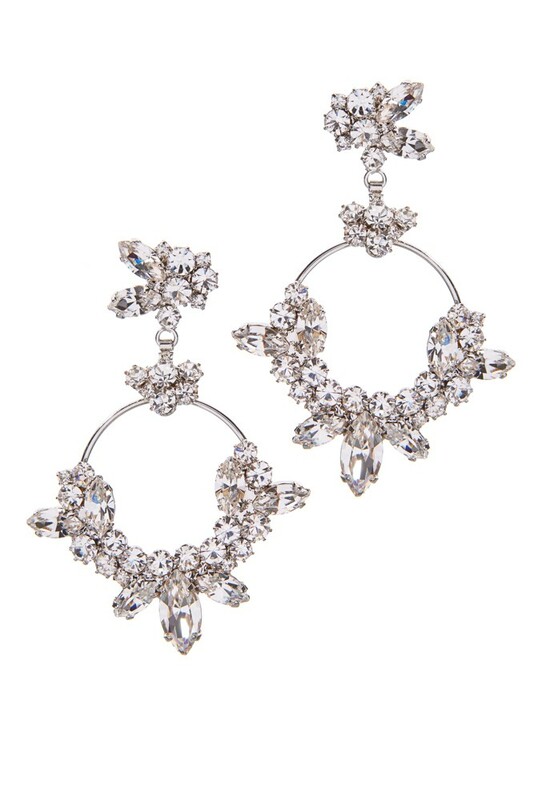 Luxury earrings made from Czech rhinestones on pin. Crystal. Lenght 7,8 cm. Rhodium plating. Pin is from hypoallergenic titanium.